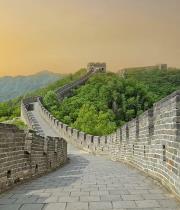 Browse our sample China tours below. 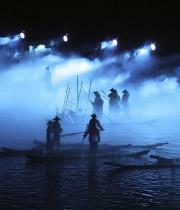 Experience centuries of Chinese history in only a few days on this short-yet-surprising adventure. Walk Beijing’s Tiananmen Square and the Forbidden City with a private guide, visit the Great Wall and the Xi’an’s Terra-Cotta Warriors, experience the incredible architecture of Shanghai, and more. Discover China’s signature highlights and meet some of its furry citizens on a tour that blends history and culture with once-in-a-lifetime wildlife encounters. 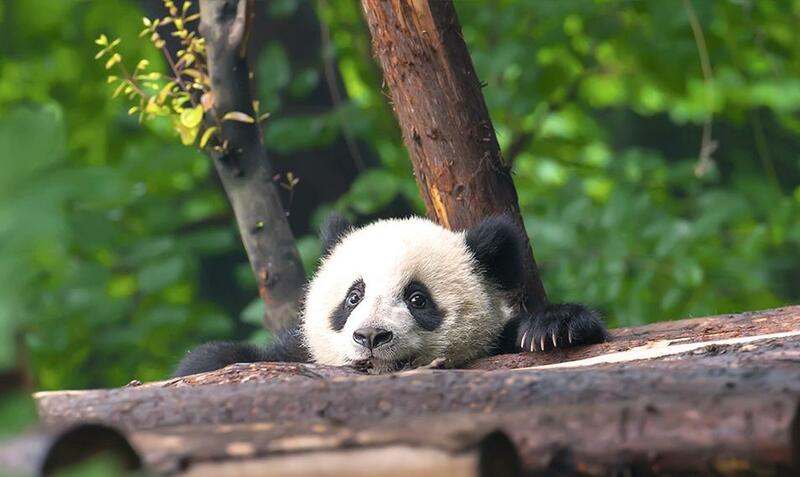 Tour Beijing and Shanghai with private guides, walk the Great Wall, meet Xi’an’s Terra-Cotta Warriors, and spend a full day with pandas in Chengdu. Experience the natural, cultural, and historical treasures of China on this singular experience honored by National Geographic Traveler. Hike the Great Wall, explore the Forbidden City, meet the Terra-Cotta Warriors, bike Yangshuo’s stunning karsts, watch acrobats in Shanghai, and so much more. Experience the very best of China on a captivating tour that combines historical sites, local contact, and a luxury river cruise. See the ancient treasures of Beijing, walk the Great Wall, meet Xi’an’s Terra-Cotta Warriors, and cruise up the Yangtze through the Three Gorges to Shanghai, all in a single trip. Journey through time and discover the rare treasures and historic places from China’s past on this captivating tour through Beijing, Xi’an, Pingyao, Yangshuo, and Shanghai. See the Great Wall, tour the Forbidden City, meet the Terra-Cotta Warriors, discover Shanghai’s secrets, and much, much more. Experience the wonders of Beijing, Xi’an, Shanghai, and Hong Kong on this stylish journey that covers all of China’s must-see hotspots. Explore the Forbidden City, walk the Great Wall, meet the Terra-Cotta Warriors, cruise the canals near Shanghai, and marvel at eye-popping Hong Kong, all in fine style. 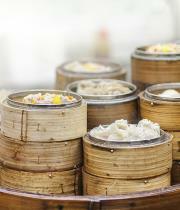 Sample the diverse array of flavors and local delicacies on this food-focused journey across China. Visit a French-style winery en route to the Great Wall, explore the unique local food scenes of Shanghai and Hong Kong, and see the highlights of Beijing and Xi’an with expert guides. 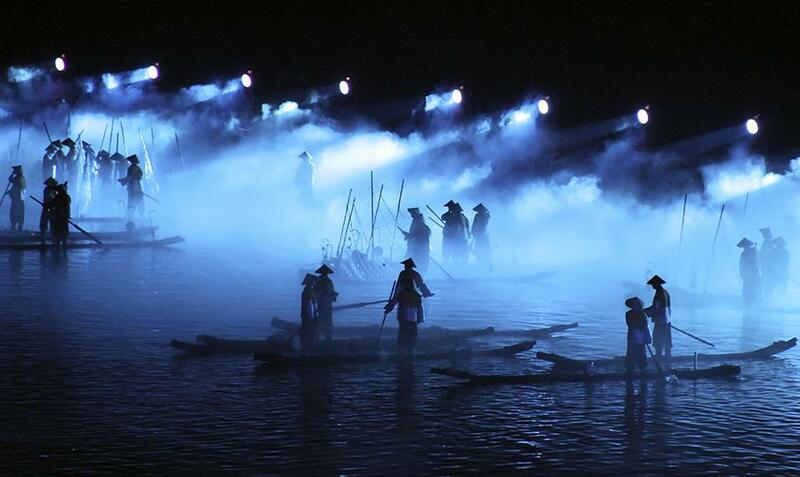 Explore the ancient sites and modern-day wonders of two of Asia’s most captivating cultures. Walk the Great Wall, meet the Terra-Cotta Warriors, discover the treasures of Shanghai and Tokyo, soak up Kyoto’s peaceful ambiance, and so much more. Experience the wonders of Taiwan, China, South Korea, and Japan on one incredible life-altering adventure with a lavish twist. Explore the ancient wonders of Beijing and ultramodern Shanghai, discover diverse Taipei and ever-evolving Seoul, see Tokyo’s funky side in Harajuku, unwind in Kyoto’s elegant shrines, and so much more. Take things slow amid the bustle of Hong Kong on this short extension that pairs perfectly with any China trip. Explore Kowloon Walled City Park, perform tai chi on the waterfront, visit temples and tea houses, and shop for unique souvenirs along Hong Kong’s famous Cat Street. 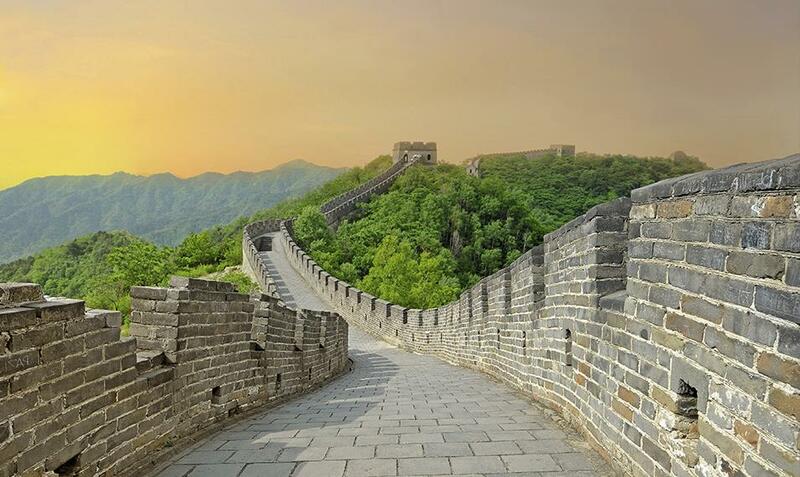 Walk along the timeless Great Wall. 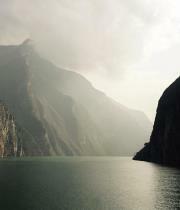 Sail through the vistas of the Yangtze River in 5* luxury. 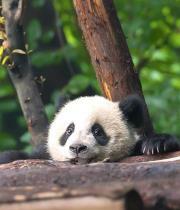 Visit the pandas of the Panda Research Centre in Chengdu. 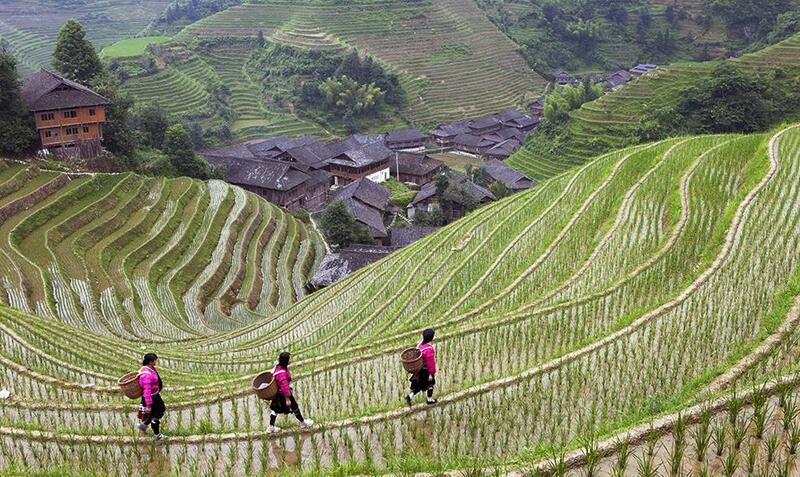 Explore Longsheng - China's off-the-beaten-track rice paddies. 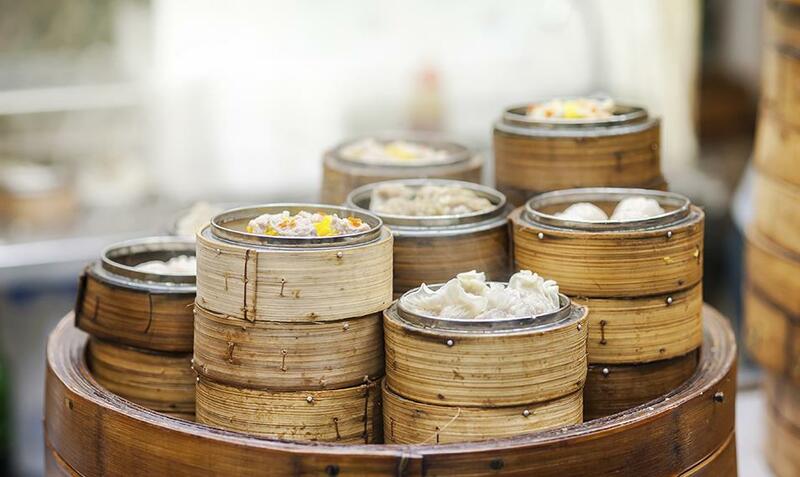 Taste your way through Hong Kong's diverse culinary traditions. Soak in the culture of the famed Siser Liu Show. Offering a rare combination of history, culture and cuisine, China has long been a premier destination for travelers the world over. Going on a Chinese luxury tour is the best way to experience the country and take on the many and varied experiences it has to offer. Book your travel today to understand why so many people flock to China. One of the most authentic ways to tour Beijing is to walk through a Hutong neighborhood. Formed by lines of courtyards, these alley neighborhoods are a throwback to China’s dynastic period, where they were the lowest level of geographical division within a city and were complete with their own administration. Since the 20th century, the number of hutongs has been gradually dwindling in favor of wider streets and taller apartment buildings with modern amenities. However, there has in recent years been a strong push to preserve the remaining ones so that visitors might tour the hutongs and be connected to a piece of Chinese history. Walk around a hutong to get the full impact, stopping in a local home to have lunch. 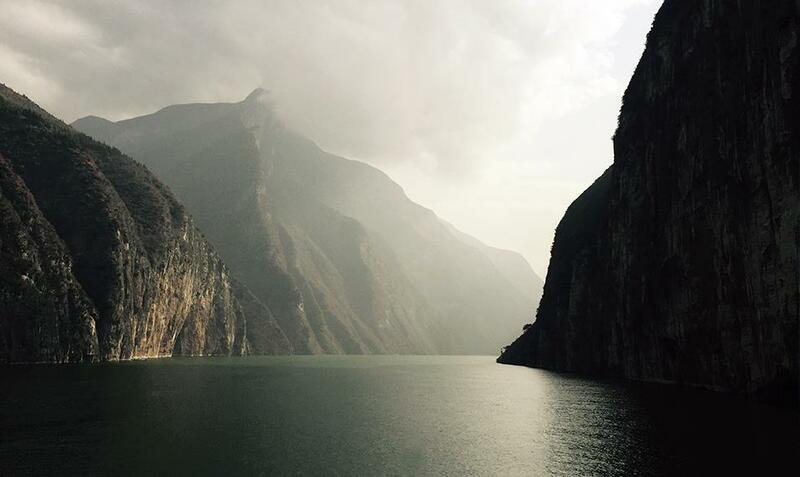 In China, the Yangtze river is known as Chang Jiang, a phrase that literally translates to “Long River.” It is a sobriquet well-earned, as it is the third-longest river in the world and the longest in Asia. Snaking through nearly 4,000 miles, it is by itself a compelling reason to plan a trip to China. Combine luxury and nature when you set sail down the river, stopping to admire the spectacular natural vistas which include jungles, plains and the Qinghai mountains. The Yangtze is also home to some species of animal that cannot be seen anywhere else, including the snow leopard, giant panda and finless porpoise. On a five star-cruise, marvel at the unique flora and fauna in addition to man-made installations like the world’s largest dam and electrical generator. The river also winds its way through several major cities, including Jiujang and Shanghai. Looking for something a little bit off the beaten path? Look no further than Longsheng, a series of terraced rice fields that wind all the way from the riverside to the mountaintop, eventually settling more than a half-mile above sea level. Primarily built roughly 650 years ago, they took their name because the terraces bore a resemblance to dragon scales, fitting for a mountain range that looks like a dragon’s backbone. 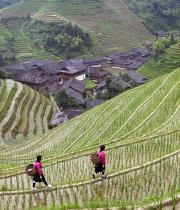 For enterprising visitors, Longsheng offers amazing views. When the sun is reflected in the water, a glow comes across the entire field and bathes the mountain in light. It is also something of an administrative marvel, transforming barely-arable mountain land into a usable area, all through creative irrigation techniques. Whether it is because of their cute appearances or playful natures, giant pandas have captured the imagination of many people around the world. Sadly, however, few people ever have the opportunity to see them, as they are among the most endangered species. In fact, giant pandas have become an emblem of animal and plant conservation, a symbol for all of those who understand the importance of protecting the natural world. One such organization is the Chengdu Research Base, located in the panda’s ancestral homeland. Here, researchers work to maintain and grow the numbers of these bruins, seeking both to understand and to protect them. Visitors come far and wide to see the pandas, to both support the goals of the research base and see how cute the bears are in real life. If you have ever wanted to see one of the most beautiful creatures in the world up close, there is perhaps no better location. Chinese cuisine has been refined over thousands of years, and incorporates techniques that have been perfected over generations. In a country as vast as China, a wide range of culinary traditions were bound to emerge, with each province putting its own unique spin on the country’s food. There are eight dominant regional cuisines, each with its own style and strengths. Cantonese: The most popular style globally, Cantonese cuisine tends to favor stewing, braising and mild sauces with a light sweetness. Hong Kong is the epicenter for this kind of cooking, which takes full advantage of coastal proximity in its fine seafood dishes. Sichuan: Bold flavors abound in Sichuan cuisine, with notes of chili, garlic, ginger and peanuts suffused throughout many of the dishes. Most prominent among these spices is the Sichuan peppercorn, a seasoning rare in other regional styles. Jiangsu: The cuisine of choice for those who are interested in luxury Chinese food tours, Jiangsu cooking is precise and artful. Often served at government functions, this style is all about fresh, balanced flavors and dynamic presentation. Zhejiang: Mellow, fresh and seasonal, Zhejiang cuisine is like a less elaborate version of Jiangsu cooking. Often served lightly cooked or raw, the dishes of this region are low-key and delicious. Fujian: Fujian food takes full advantage of the sea and mountains to imbue its dishes with unique and exotic flavors. Don’t miss the soups, which are bursting with unusual local spices. Hunan: Like Sichuan food, Hunan cuisine caters to those that love to handle the heat. Steaming, smoking and sauteeing are the cooking techniques of choice, all in the service of creating bold flavors that draw on local vegetables and herbs. Anhui: Ready to get a little wild? Anhui cuisine makes full use of the Yellow Mountains to collect the ingredients for its dishes. These local touches give the food of this region a taste you won’t find anywhere else. Shandong: Shandong has a long coast, which is uses to great effect - the seafood is some of the best in the world. Simple ingredients and impeccable technique really allow the taste of the fish to shine brightly. Visas are required by all nationalities to enter China; except when visiting Hong Kong and Macau. Single-entry visas are normally valid for three months, double-entry for six months, and multiple-entry for six, 12 or 24 months. You will need to apply for your visa independently, through a local consulate or using a visa issuing service. Cancellation and Medical Insurance is highly recommended as it can safeguard against the expenses associated with in-country medical emergencies, lost or delayed baggage and emergency cancellation or interruption of your trip. Please ensure your policy will provide you with upfront medical coverage so that you are not responsible for a hefty doctor’s bill while away. Insurance can be purchased through us. China’s extreme size means it has a great diversity of climates, but being located entirely in the northern hemisphere means its seasonal timings are broadly comparable to those in Europe and the US. The northeast experiences hot and dry summers and bitterly cold winters. The north and central region has almost continual rainfall, hot summers and cold winters. The southeast region has substantial rainfall, with semi-tropical summers and cool winters. For up-to-date forecasts, check www.weather.com. What clothes to wear depends on the season you travel and what kind of activities you are taking part in on your trip. China has varied weather systems from North to South, and so you may need to prepare for multiple climates. If visiting the mountainous regions, bring along a jacket for cooler evenings. In general, we recommend packing multiple layers for the changing temperatures. Electricity: 220V is used across the whole of China. Socket types and sizes do vary however, but adapters can often be borrowed from the hotel. 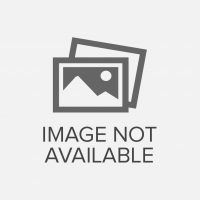 Laptop and phone chargers usually work on both 110v/220v. Do not use 110V outlets marked ‘FOR SHAVERS ONLY’ for anything else as they will not work and may even get damaged. Internet: High speed and Wi-Fi connections are readily available in the major towns and cities, but once you enter rural areas the internet becomes harder to find. Please note that it is extremely difficult to access Facebook in China. Wi-fi and internet service provided in properties is at the discretion of each establishment and Kensington Tours has no control over this. Please feel free to check with your Sales Consultant before travel if you’d like to know internet set up at each of your properties or contact the properties directly so you are aware of their internet policy if this is important to you. You may like to speak to your internet provider prior to travel to arrange a roaming package.